That’s right – it’s safe to say that spring has officially come to Vegas! 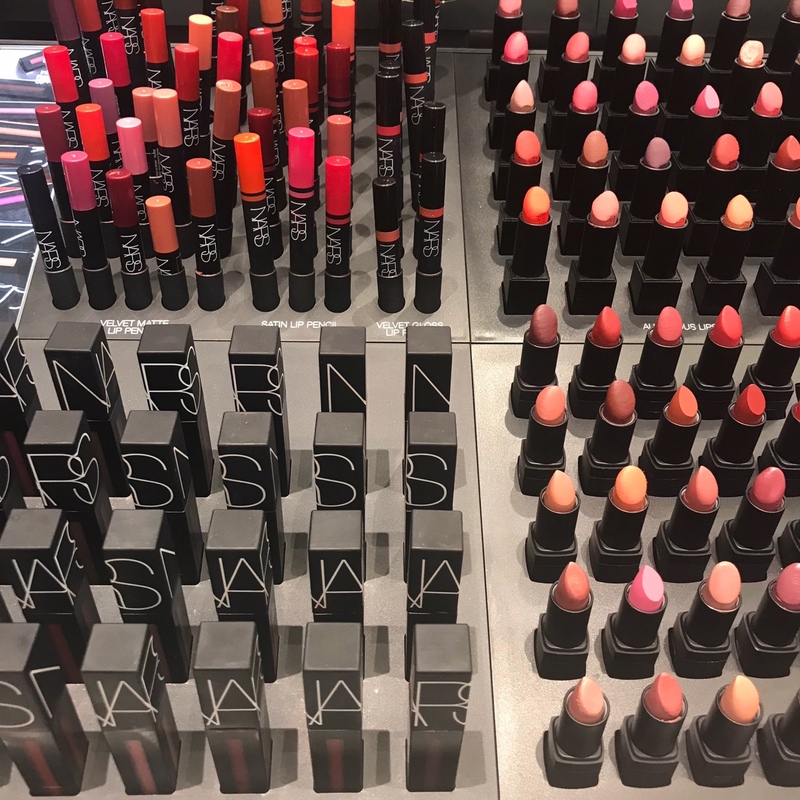 🌷 And so has the new Nars makeup collection ‘Spring it On’. 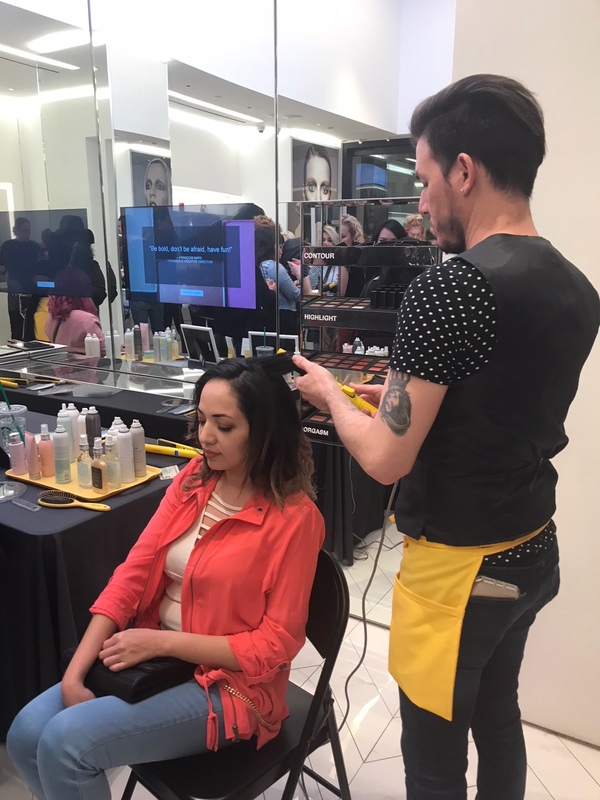 I would love to tell you all about although there’s nothing better than visiting the store yourself and playing with the best in make-up. You can find new soft and neutral shades for your lips, cheeks and eyes. 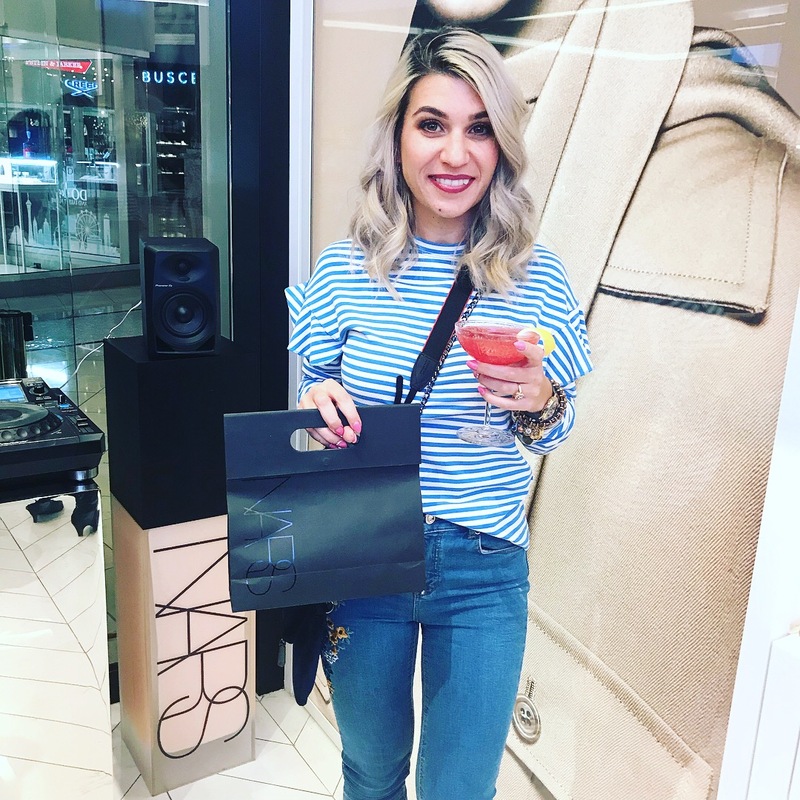 I love how you can go light with Nars products or build them up as much as you want, depending on the occasion of course. 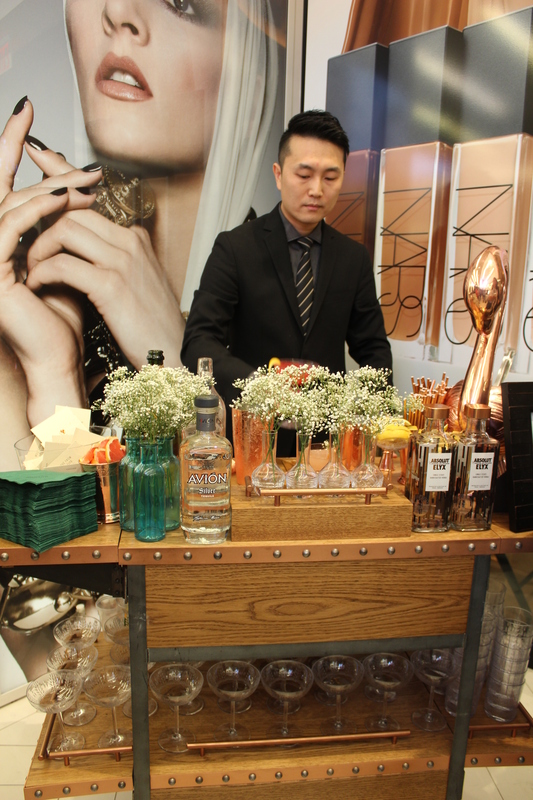 So, if you find yourself in Vegas, head to the Nars store located at the Forum Shops at Caesars Palace. 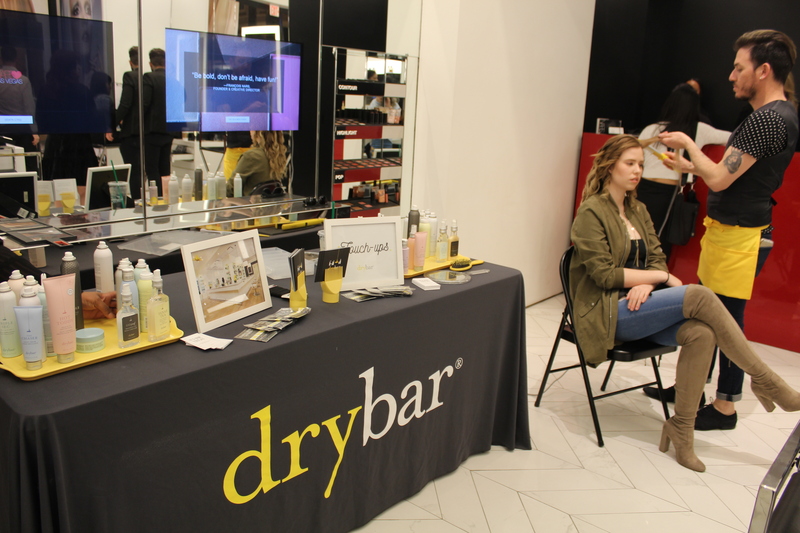 To make your beauty experience complete, I can’t recommend enough the Drybar. With two locations – one at the trendy Cosmopolitan and one at Miracle Mile Shops at Planet Hollywood, this place will make you feel fabulous. 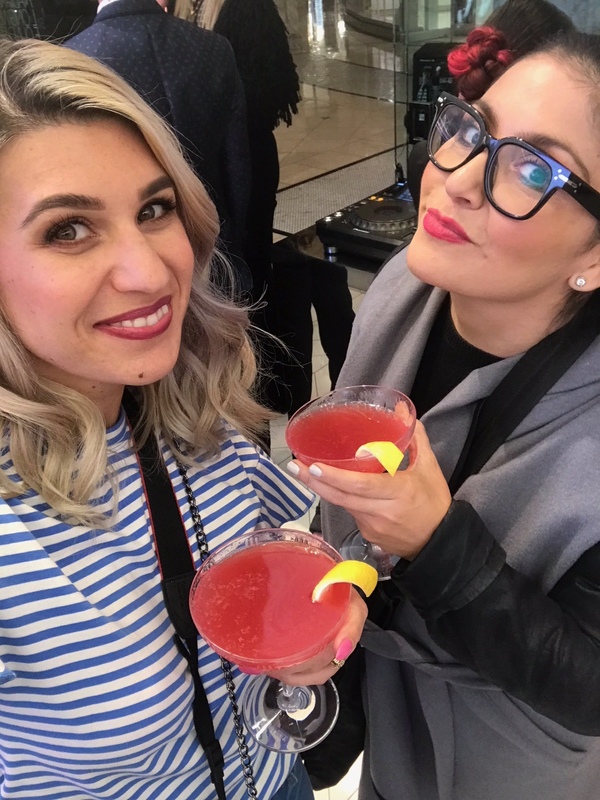 Better yet, you can enjoy a fancy cocktail while getting your hair done. Special thanks to Christie Moeller from icanstyleu.com. Follow her blog for styling hacks, fashion tips and more.